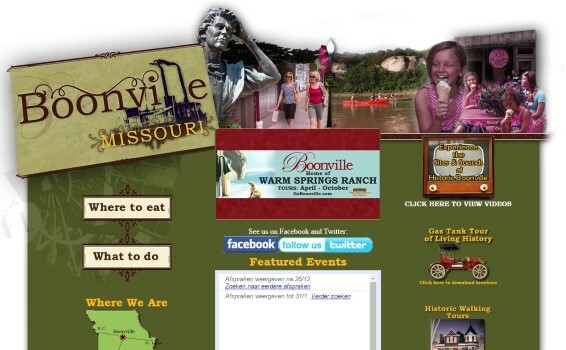 The Boonville Tourism logo has a nice curve along the top, so we wanted to echo that into the header. We found this to be a pretty cool look. As for the colors, we found maroon to be warm and welcoming. This gives the site a small town feel, which represents Boonville perfectly. 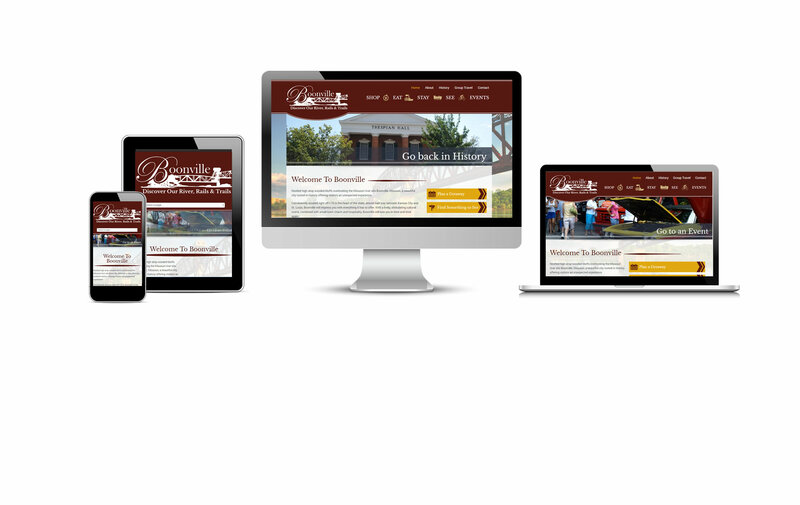 The gold is used as an accent that complements the comforting feeling of the website as a whole.